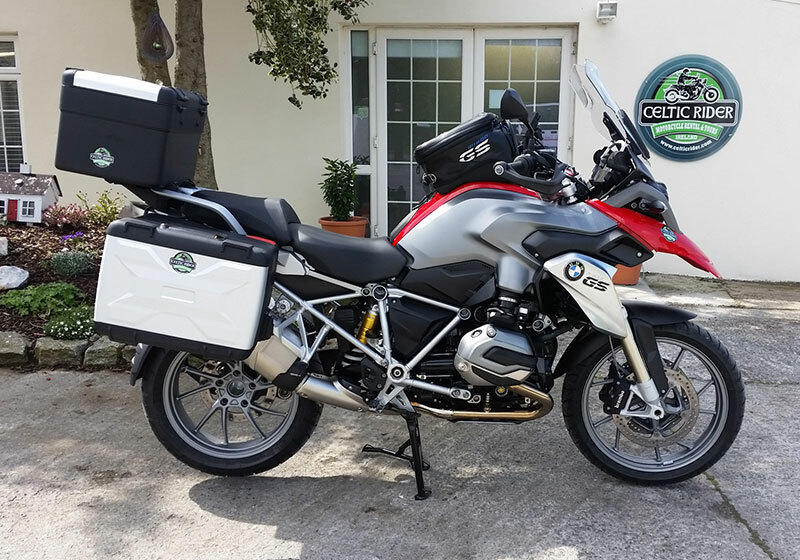 Fáilte go Celtic Rider, Welcome to Celtic Rider, Ireland’s first and largest motorcycle rental company situated 20 minutes from downtown Dublin. 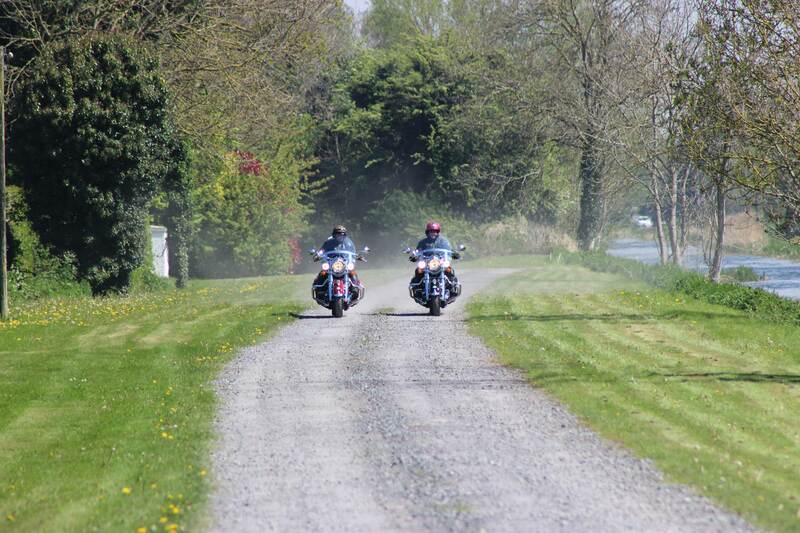 Celtic Rider offer motorcycle rental in Ireland and motorcycle self-guided tours in Ireland, the UK and mainland Europe. Established in 2007 by Paul & Siobhán Rawlins, with the intention of sharing their beautiful island of Ireland to all motorcycle enthusiasts. 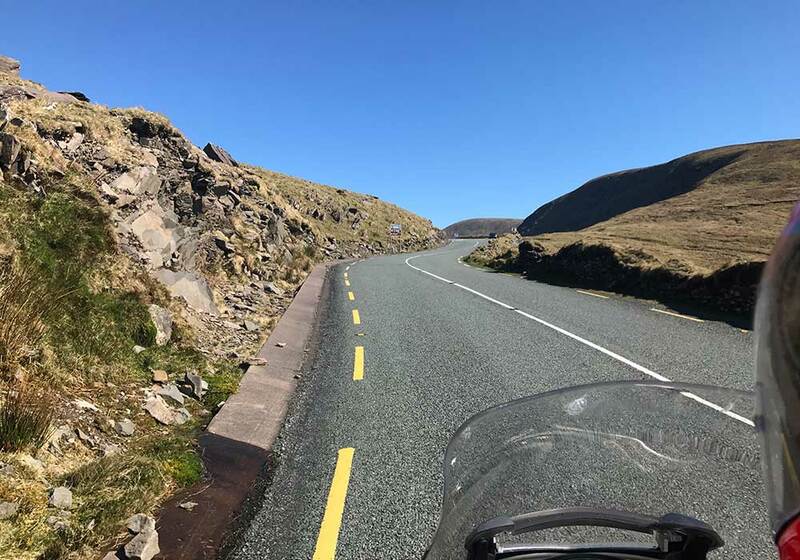 We are now offering top-quality motorcycle and car tours to the UK, Isle of Man, and mainland Europe for those wishing to travel on four wheels instead of two! In August 2018 we secured the agency for the World’s leading riding gear, KLIM. We now stock KLIM riding gear for both sale and hire, meaning this premium product is available to hire for all our riders for only €20 per day! Not only are you guaranteed to stay dry if caught in a shower, you are comfortable, stylish and guaranteed to be wearing the highest level of armor for your ride. 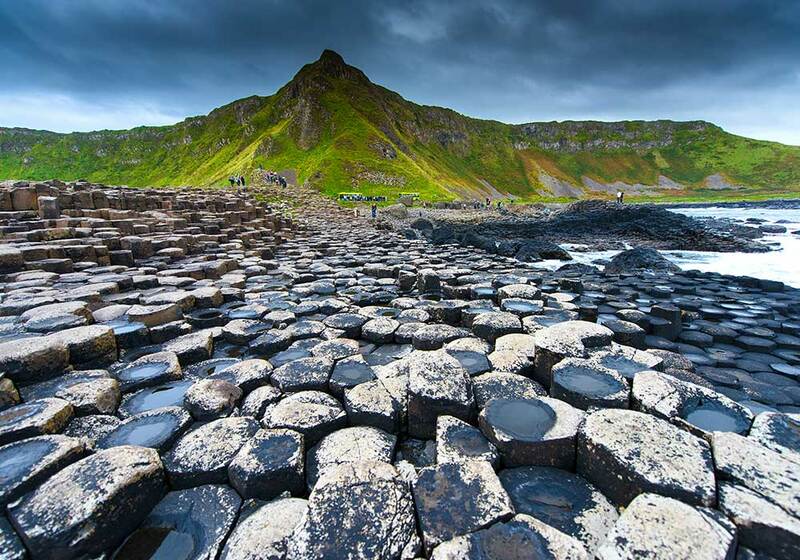 Celtic Rider has paved the way in the adventure tourism industry and we now proudly offer a self-guided tour program to include Ireland, Scotland, the Isle of Man, Wales, England and mainland Europe with many more in the pipeline. Celtic Rider introduced two new tours to our program for 2018; 14 day Isle of Man, England and Highlands of Scotland and 21 day Ultimate European Adventure. Firstly, our 21 day Ultimate European Adventure brings you to the best of what Europe has to offer. Imagine a three week route departing Celtic Rider then taking a short ferry ride from Dublin Port to northern France, riding south through the French countryside, through Nantes, Bordeaux, Lourdes before setting off over the Pyrenees, meandering your way over the curvy, twisty roads, skipping into Spain, and then Andorra. From there you’ll make your way across south France, into Northern Italy and then into Germany, dotting in and out of Austria along the way. Turning West then into Switzerland, and darting across northern France. The towns and city’s that we have selected are second to none. From Calais you’ll take the 30 minute ferry to England, and skip across England into Wales, before returning to Ireland. You’ll take in old English villages, visit the D-Day landing sites and the US and Canada cemeteries, enjoy fantastic roads in France, ride over the World famous Passo del Stelvio in the Alps, breathe in the warm Tuscan air of northern Italy, experience beautiful UNESCO cities along the way, swim in the Mediterranean Sea, pop into the French Riviera, hit the cool fresh Pyrenees of southern France and northern Spain, with the option to tour the famous Wild Atlantic Way coastal route upon your return to Ireland. The Ultimate European Adventure… Yours to discover, making memories to last a lifetime. We currently have 56 motorcycles in our fleet ranging from BMW, Honda, Indian, Harley Davidson and Yamaha. 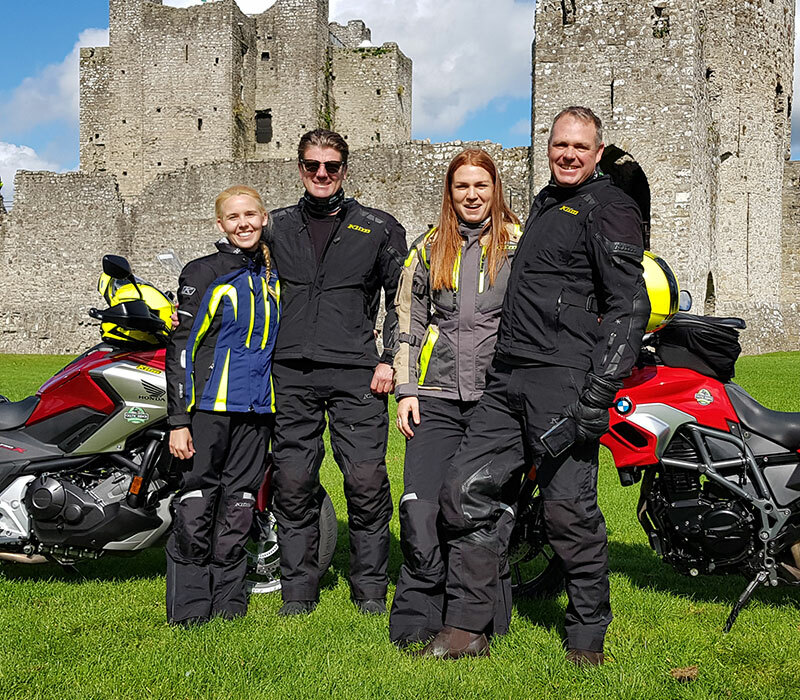 Celtic Rider, Motorcycle Rental Ireland offer a range of world-class touring bikes both standard height and factory lowered to suit the discerning biker. Our routes have been carefully created for riders to get the most from our tours during their trip. The roads selected are second to none and accommodation and hospitality provided is superb. DREAMS FOR SALE! Thrill someone you love with the ultimate dream gift… a Celtic Rider voucher, to be used on any of our award-winning tours or motorcycle rentals. Visit our shop for vouchers & official Celtic Rider merchandise. 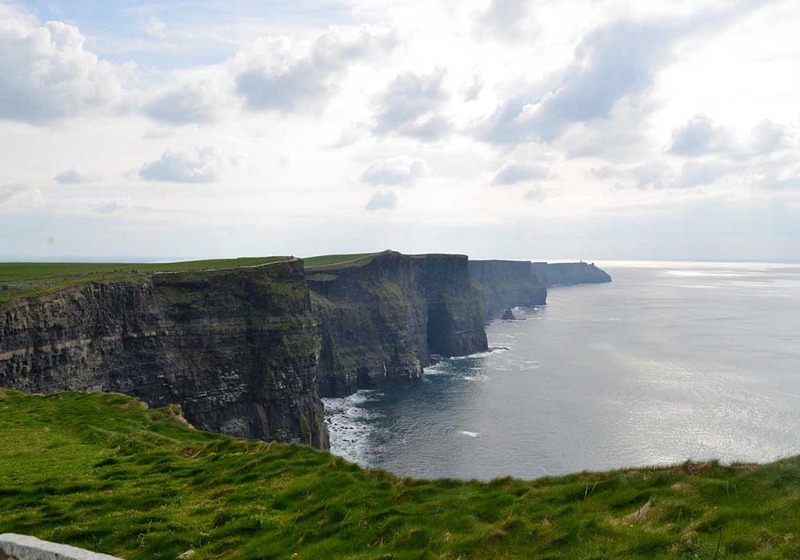 The island of Ireland is naturally rugged and wild, with beautiful scenery, stunning coastlines and friendly, welcoming English speaking people. Ireland is deeply steeped in ancient history – our island is unique and unspoiled and ideally suited to escaping the norm and finding your adventurous side. Ireland is entirely different from anywhere else you have visited, a World class destination full of iconic experiences… and yours to discover. Delve yourself in our culture and heritage, visit sites, historical attractions, harbor towns and stunning mountain passes on a bike or in a car. 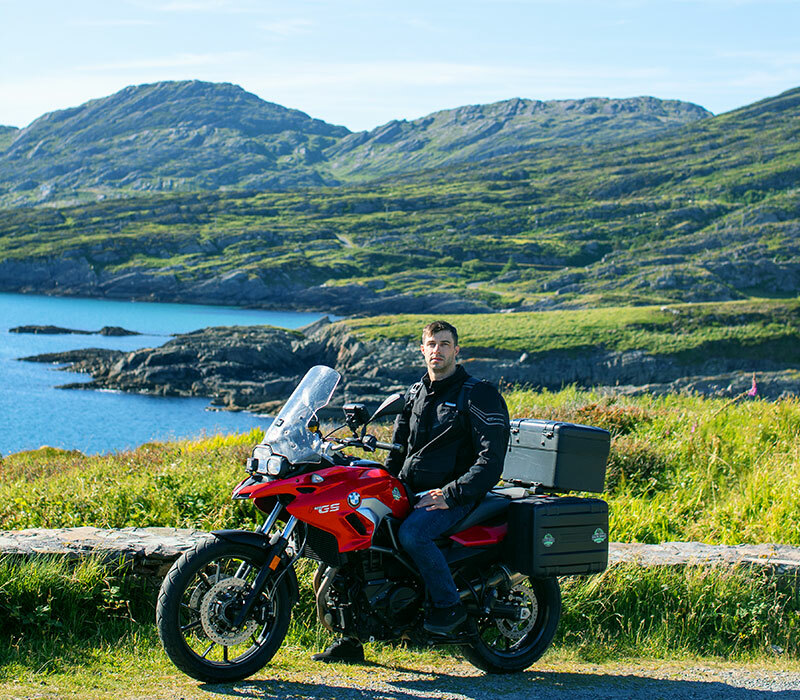 Our tours are all designed by Paul Rawlins, owner of Celtic Rider and one of the 30 ambassadors who created the Wild Atlantic Way! Our routes are second to none, all of our accommodation providers have been hand-picked for their great hospitality and warm, welcoming guest-houses and hotels. Let us help you on your journey of discovery. Our Irish rental station is conveniently located to Dublin, our capital city. 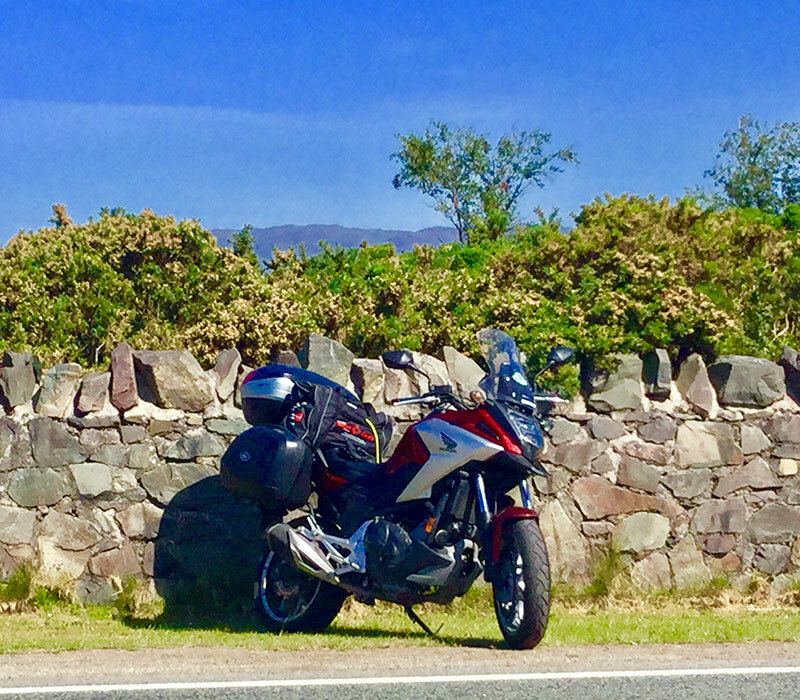 Motorcycle rental in Scotland become a reality in 2017 with our 21 day tour, taking in the 14 day Irish Wild Atlantic Way tour and then adding Scotland for the last week of your trip. This 21 day ‘Wild Ireland and Highlands of Scotland’ tour quickly became a success and one of our best-selling tours. Enabling clients to now tour Europe with Celtic Rider will prove to bring sheer delight to riders, whilst offering fantastic roads to ride on, amazing land and seascapes and hospitality along the way that is simply outstanding and will leave a lifetime of lasting impressions on you. Rather four wheels then two?! Tour Ireland with Celtic Rider in the comfort of a ultra-modern, automatic comfort car. 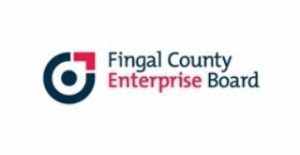 Our quality self-guided car tour packages offer excellent routes and accommodation in tradition Irish villages and towns dotted along the Wild Atlantic Way. We have compact, medium and large car options for you, meaning you can tour with your partner, friends and family together under one roof! 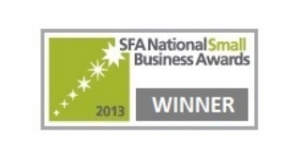 Enjoy the best Ireland has to offer with Celtic Rider, an Irish family owned award winning company. 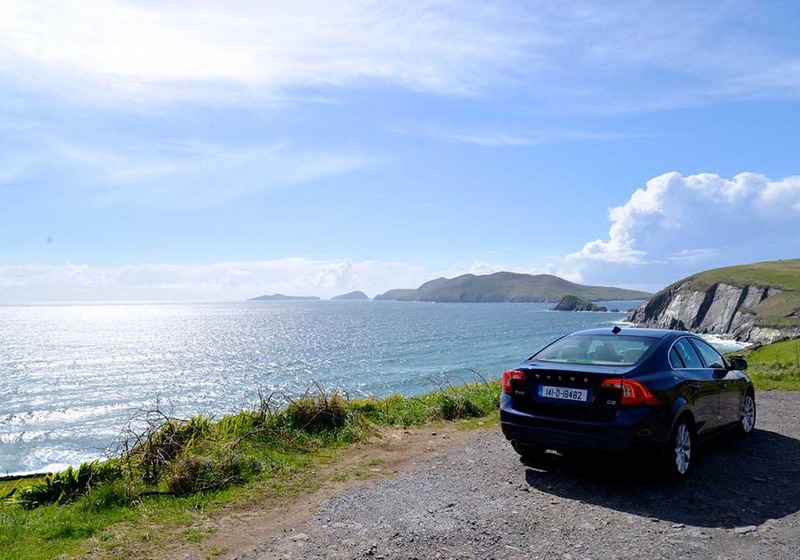 Our self-guided car tours make travelling around Ireland an effortless and enjoyable experience. Each of our adventure vacation packages come with a safety orientation course and initial drive-out to acclimatize drivers to safe left-hand side driving. 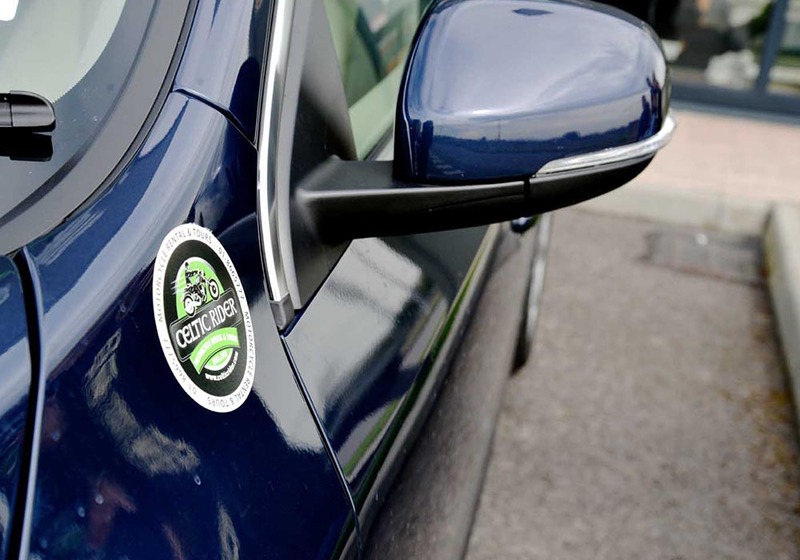 Visit www.celticridercartours.com to view our choice of cars, tours and overall information. 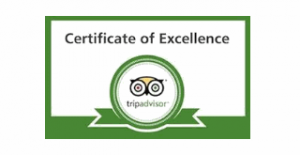 We look forward to planning your tour of a lifetime with you!! Paul Rawlins, owner of Celtic Rider is an official Ambassador for tourism in Ireland. He was part of a team chosen by the Minister of Transport, Tourism & Sport to create what is now known as the Wild Atlantic Way. 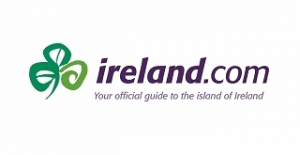 Celtic Rider has the backing of Fáilte Ireland, the National Tourism Development Authority, Bórd Failte and the Irish Tourism Board in bringing tourism to Ireland. Paul led the Adventure Travel Tourism Association’s (ATTA) around the Wild Atlantic Way when it was first launched in 2014. Complete our availability form with your details, preferred bike and tour dates and we will respond to you within 24 hours.